This Christmas, wrap up the season by storing your artificial tree in a CoverMates Christmas Tree Storage Bag! 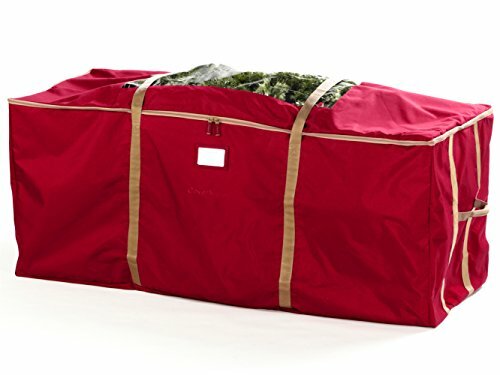 Our Christmas Tree Storage Bag was thoughtfully designed with durable polyester in a tight weave and durable cinch straps to withstand the wear and tear from the angular edges of your tree's components and fits a 9 to 11 foot tree. .